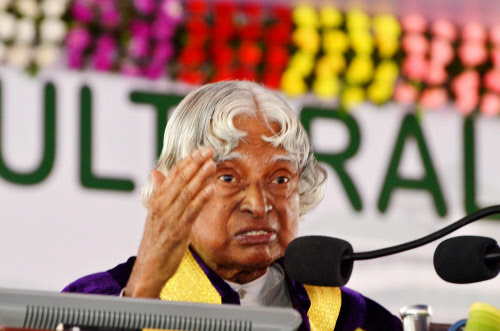 GUWAHATI: Former President of India and renowned scientist APJ Abdul Kalam died after he was hospitalized in a very critical condition at a private hospital in Meghalaya’s capital Shillong on Monday. 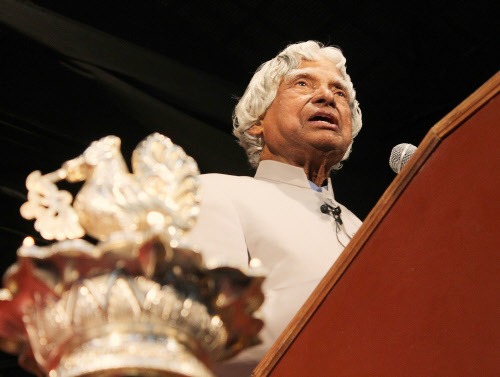 Kalam, 84, arrived at the Indian Institute of Management (IIM), Shillong, at 6pm to deliver lecture to post graduate students of the institute. He reached Shillong by road from Guwahati. He was supposed to addressed the students till 10.40pm on the same day. After he reached IIM-Shillong, he collapsed around 7pm while delivering lecture to students and was rushed to a nearest private hospital. 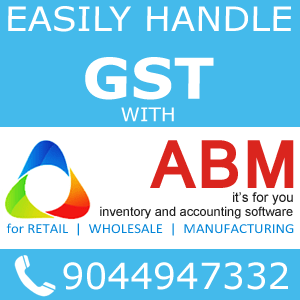 ACMS is online software based NBFC Software built especially for NBFC with automatic posting of business data to accounts module. 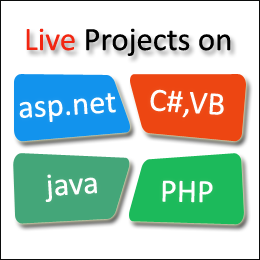 ACMS is a .NET based centralized database online software for NBFC with operations such Fixed Deposit, Recurring Deposits, Daily Deposit Schemes, Loan to Customers, Monthly Income Schemes, Dividend declarations etc. 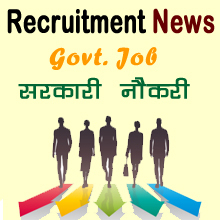 ACMS handles the Members details. ACMS handles all FD A/c, RD A/c. 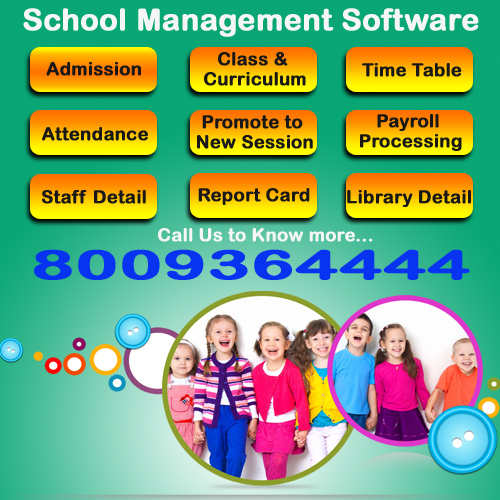 ACMS handles management of Pass book and Bond. 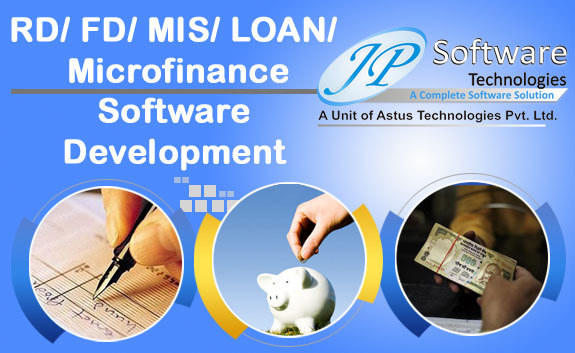 ACMS handles all kind of Loan operations, printing Loan Ledger, Automatic Interest Calculations. 1. Enhance students’ self-belief — There is no agreement in the research literature as to what motivates learners to engage, but the dominant view is that students engage when they act as their own learning agents working to achieve goals meaningful to them. This means that what students believe about themselves as learners is very important. They must believe they can learn, including that they can overcome and learn from failure. Giving students some control over learning processes helps develop this confidence and commitment to learning. Since the objective of online marketing is to drive traffic to your website, you need to have a well designed site that is easy to navigate. A well designed website should be both eye-catching and informative. It is also helpful to add forms and search tools that visitors can use to access property listings you have available. 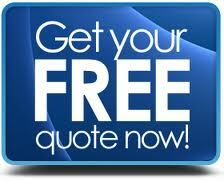 Your database of listings should be updated periodically to make sure everything on the website is current. 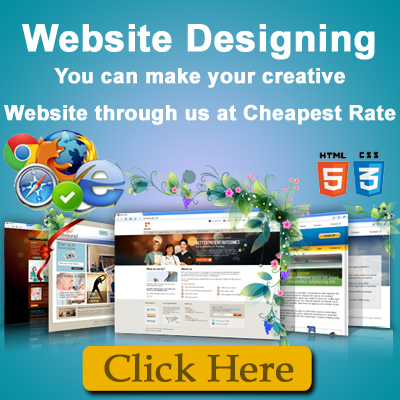 It is often worth spending money to hire a professional web designer that will create the business website you need. Stay current. Keep yourself up to date on current statistics, trends, facts and figures that can help you analyze your restaurant marketing plan. Should you make any tweaks to how you market your restaurant? Should you position your restaurant differently? Have a functional website. Can local customers find your restaurant online? Make sure they can with a well-optimized website that does what you want it to do. 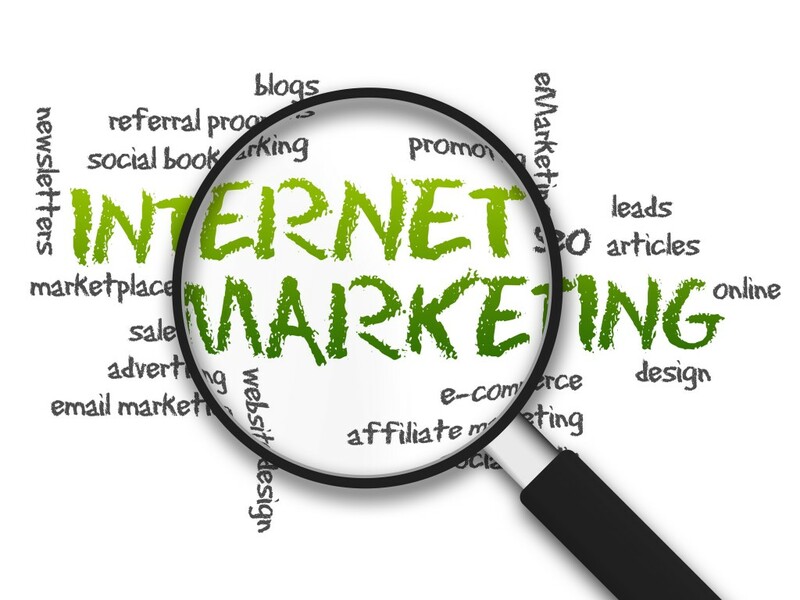 The key is to get them to your website before they find your competitors. You can create a food blog, list daily specials and direct visitors to your social media profiles and online review sites. 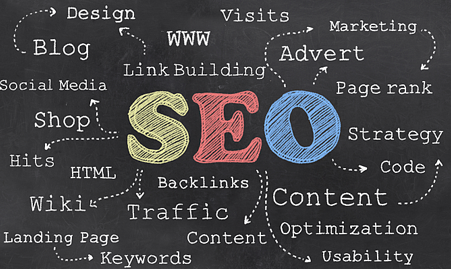 Engage in local SEO practices. Websites aren’t just for big companies; now more than ever, small local businesses are realizing the importance of having a website and implementing an Internet marketing strategy. Since 72% of all searches are related to a search for local content, you should be 100% sure that your website will show up for those searches relevant to your restaurant. Enlist local food bloggers. Ask local food bloggers to review your restaurant in return for a free meal. The outside link will help with rankings, and the positive review will help your reputation. Monitor review sites. You live or die on your reputation, so pay close attention to what people are saying about your restaurant online. This is where your offline visitors can tell the online world about their (hopefully positive) experience at your restaurant. Thank visitors for positive reviews and respond to and respectfully resolve negative reviews. Use an online restaurant reservation tool. Invite your customers to make a reservation on sites like OpenTable. 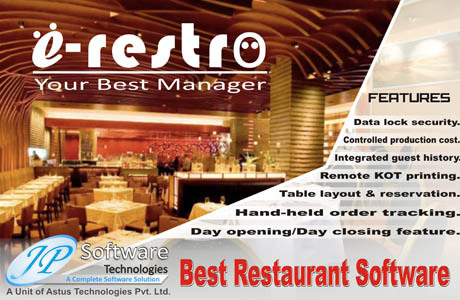 You need an online restaurant reservation tool to make it easier for your customers and easier on yourself. And sometimes people just don’t want to pick up the phone – they’d rather make their reservation in just a few clicks. Grow your email database. If you compare to direct marketing, email marketing is more efficient, environmentally friendly and a faster way to keep your customers in the know. Promote your e-newsletters through social media, on your website, and inside your restaurant. You will need to decide what will work best for you. Get a social media presence. Strengthen your word of mouth marketing with an interesting, interactive social media presence. This gives you the ability to engage your customers 365 days as year, represent your brand and enlist customers to share their stories. That’s priceless. Don’t disregard anything too quickly. The online world is always changing, so it’s important to keep your eye out for new marketing ventures that have the potential to stick around. Foursquare, for example, isn’t as well-known as Facebook, but that doesn’t mean there isn’t ample marketing opportunity for restaurants. This social platform enables restaurants to offer a variety of deals (for free) that users must check-in to take advantage of. This – along with the fact that users can earn “badges” for checking-in so many times – makes Foursquare a viable marketing option for restaurants. Provide enough incentive for people to pay attention. Give your patrons incentive to follow you on social media channels or to come into your restaurant, and make it simple for them to do so. If you constantly put up your restaurant specials on Facebook, your fans will lose interest. Mix it up, don’t be afraid to have fun, and be a part of the local community. Run contests. This is a great way to reward social media fans, grow your fan base, bring in more customers, and promote loyalty. Give customers a chance to win a great prize and you’ll give them another reason to come back again. Create and implement a customer loyalty program. Send out e-newsletters to those who sign up to be in the program, highlighting exclusive deals. Promote your loyalty program offline and online. Give your menu a fresh look. If you already have a great design that works well, this may not be necessary. 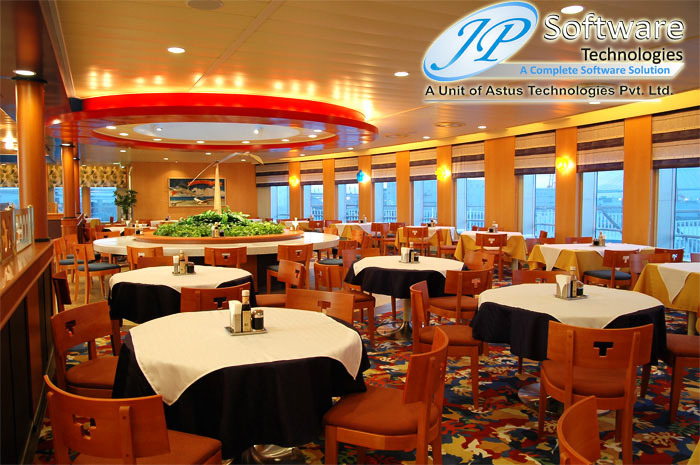 If you have a boring or outdated menu, however, customers may think your food is not enticing as well. Just ask! Ask your regulars and loyal fans offline to ‘Like’ you on Facebook, follow you on Twitter and Pinterest, and help spread the word. Send an email, call those you have a good relationship with, and walk right up to their table while they’re enjoying what they love about your restaurant. Manage your online reputation. Review sites have become an integral part of a business’s reputation, and negative reviews have the potential to harm your business. Too many negative Yelp reviews, whether true or not, will turn business away. Asking happy customers to write you a review, as well as responding personally to any negative feedback, is the best way to maintain a positive online reputation.